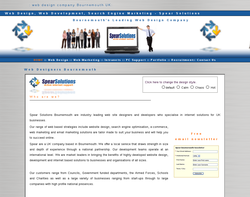 We create Wordpress websites, microsites and landing pages plus offer SEO services. 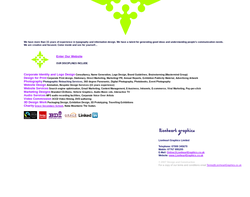 Web design, viral marketing ad content management. At andrew green associates, we have assembled a multi-disciplined and multi-talented team of highly-skilled IT professionals. 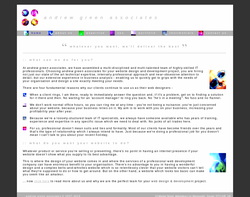 Choosing andrew green associates for your website design and development project, you are hiring not just our state of the art technical expertise, intensely professional approach and near-obsessive attention to detail, but our extensive experience in business analysis - enabling us to quickly get to grips with the needs of your organisation and design a site exactly meeting your needs. 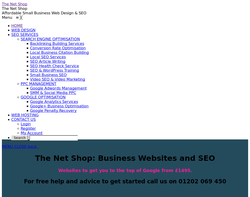 We also specialise in search engine optimisation, which we build in to ALL the sites we create, at design time. Website Design, E-commerce, Content Management Systems and Domain name registration. 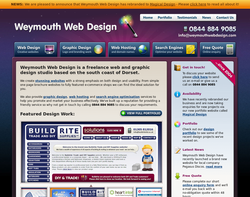 Weymouth Web Design is a freelance design agency setup in June 2004. We are passionate about producing creative and effective websites for our customers. 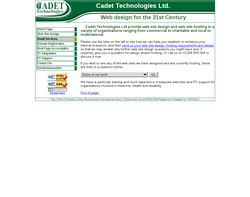 Cadet Technologies Ltd provide web services and IT support to a variety of organisations from commercial to charitable and local to multinational. 123 Web Design Bournemouth focus on delivering web solutions and SEO plans tailored to enhance your business image, increase your customer base, and ultimately improve the most important thing - the bottom line. 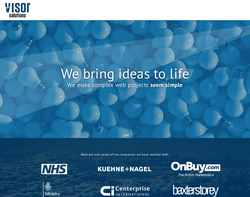 Web design, SEO, CMS and e-Commerce platforms delivered on time and on budget. 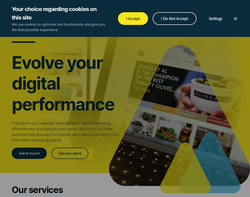 BYBE provides professional, low cost and creative bespoke website designs for small to medium sized businesses in Bournemouth and the entire UK. 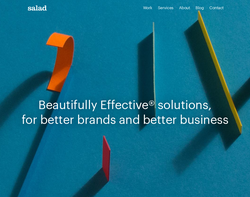 Put your mind at rest that with this design agency because they have a highly reputable client portfolio from businesses in Dorset, Surrey and London. 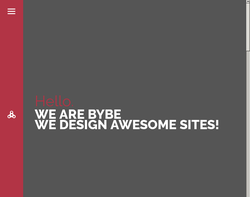 BYBE can take your ideas and turn them into a innovate website that offers first class user experience. 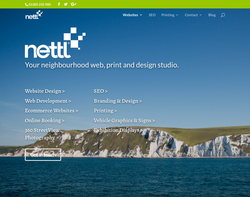 All websites built are responsive in design and free SEO is included on all bespoke design projects. Call their team today in Bournemouth on 01202 949749 for a free no obligation quotation. Adido offers excellent web design and build services. 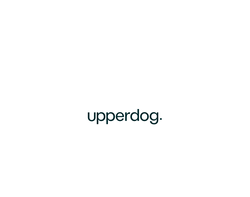 We take care of websites from the initial ideas stage right through to the launch and online marketing of the site. We've build large, multinational eccommerce sites and also smaller services based sites. Your project is safe in our hands, call us now. Affordable web design offering SEO, Google Analytics Services and penalty recovery service. Local business citation and WordPress training. 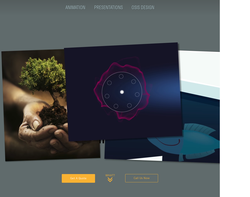 Visor Media offers clients the opportunity to work with extremely talented Web & E-Commerce development experts and designers, ensuring each case is treated uniquely and efficiently to maximise the growth of online efforts. Contact us today for a consultation to see just how much you could grow your online presence and ROI. 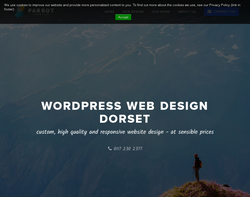 We're a team of web designers in Dorset, who specialise in WordPress & WooCommerce design and development; crafting bespoke websites that increase your sales, decrease costs and save time. We use latest technologies and processes, combined with our customer-centric approach to maximise the conversion of visitors into paying customers. 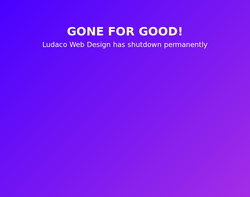 Graphic Design, Website Maintainance, Hosting and Domains. Printing and sign manufacturing. Web designer, creative and affordable, offers in the UK professional web design, website hosting and ongoing support and maintenance services to all clients ... 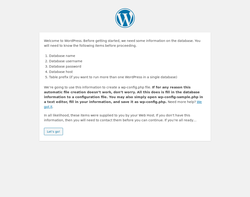 Provides you complete WordPress Content Management Systems and SEO solution.